The Mckernan Edmonton real estate average sale price per square foot has consistently outperformed the Edmonton average. 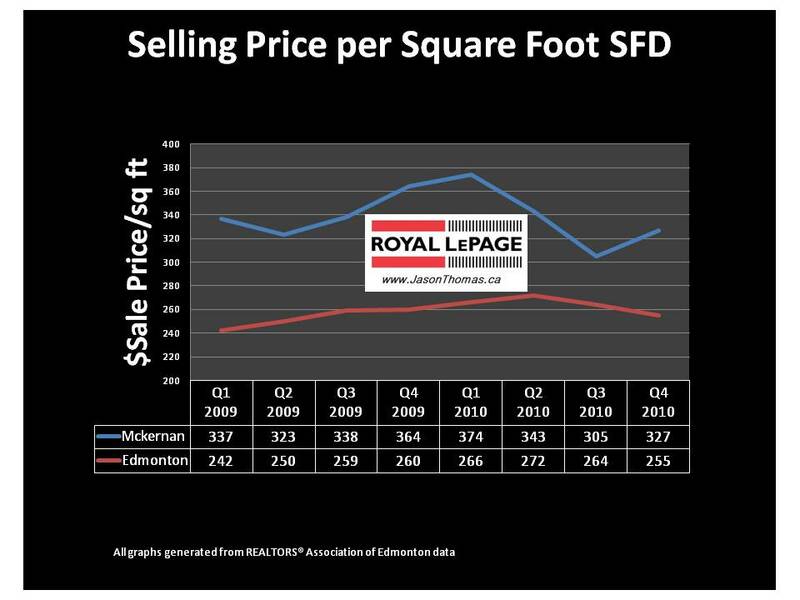 Mckernan's selling price per square foot peaked a quarter earlier than the rest of Edmonton in 2010. 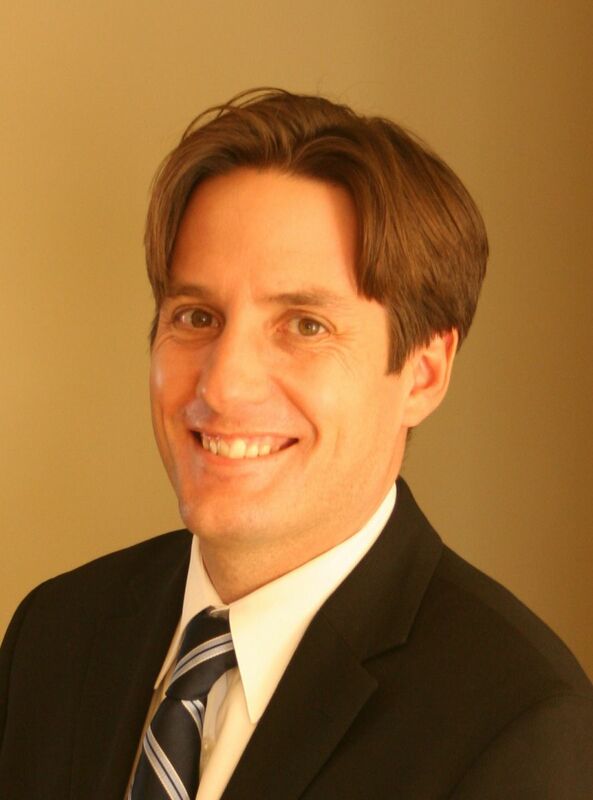 Mckernan sold prices also increased in the last quarter of 2010 where Edmonton fell. This high demand area near the University often is superior to the Edmonton averages. For more detailed MLS® sold data on Mckernan and other Edmonton neighbourhoods click here.